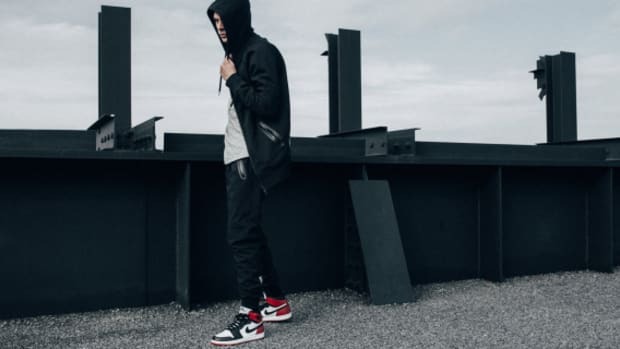 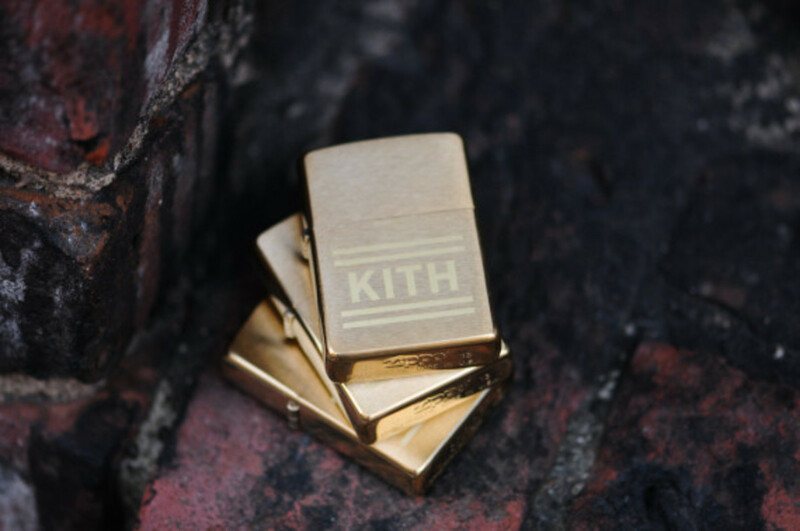 Ronnie Fieg and his KITH crew have dreamed up a number of footwear collaborations throughout 2013, and one of the last joint ventures of the year is as elegant as it is simple. 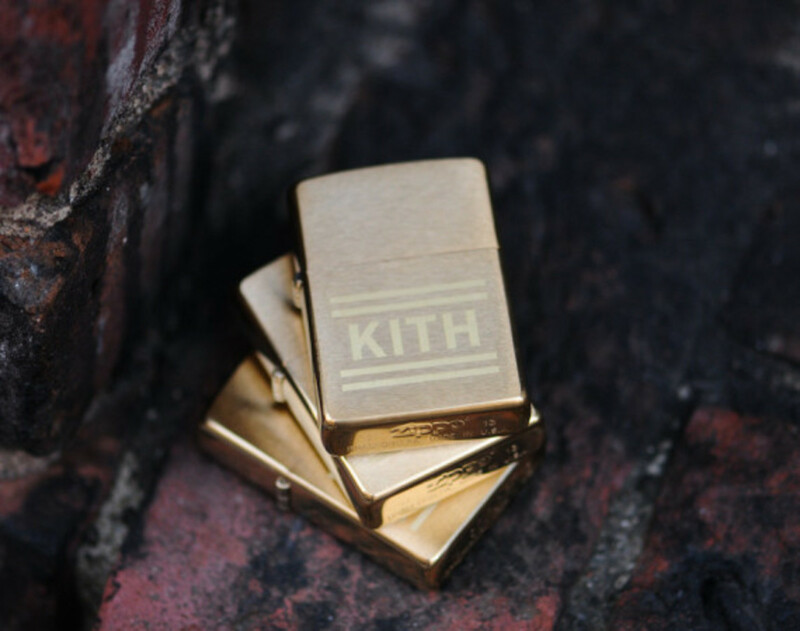 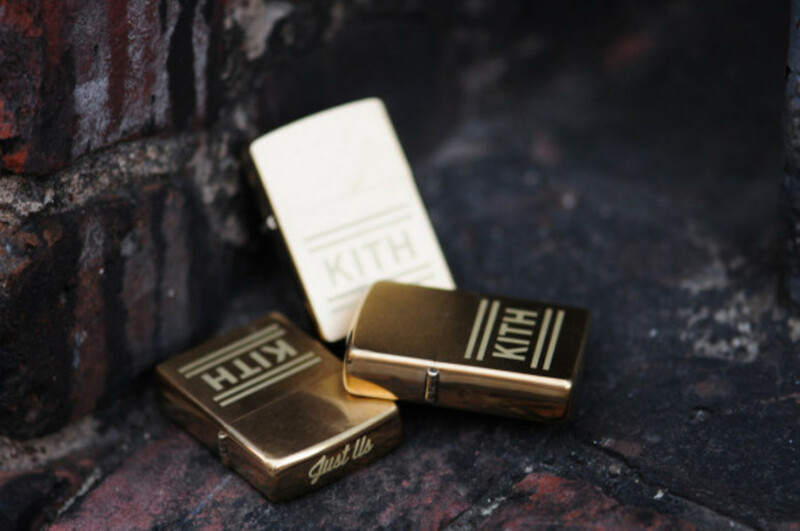 KITH teams up with Zippo to present a luxurious take on the brand&apos;s staple reusable lighter, eschewing the customary silver chrome finish for one in a gold brushed exterior. 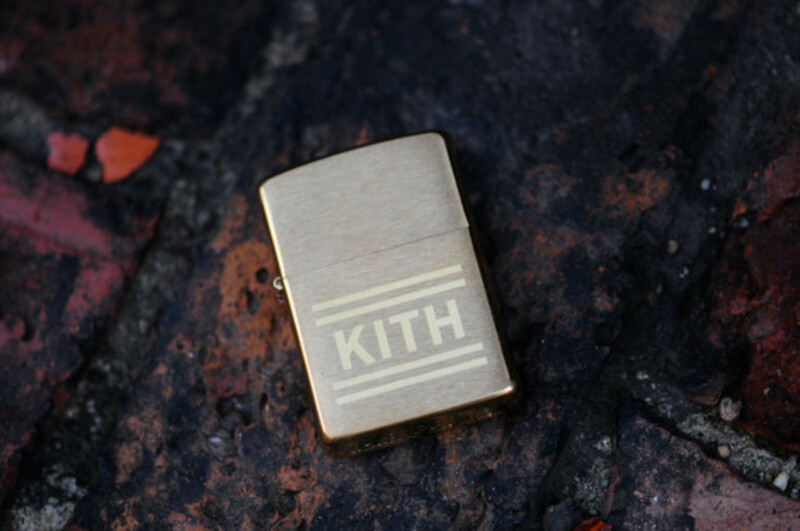 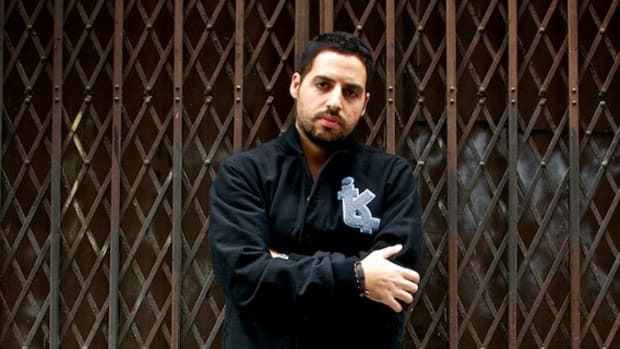 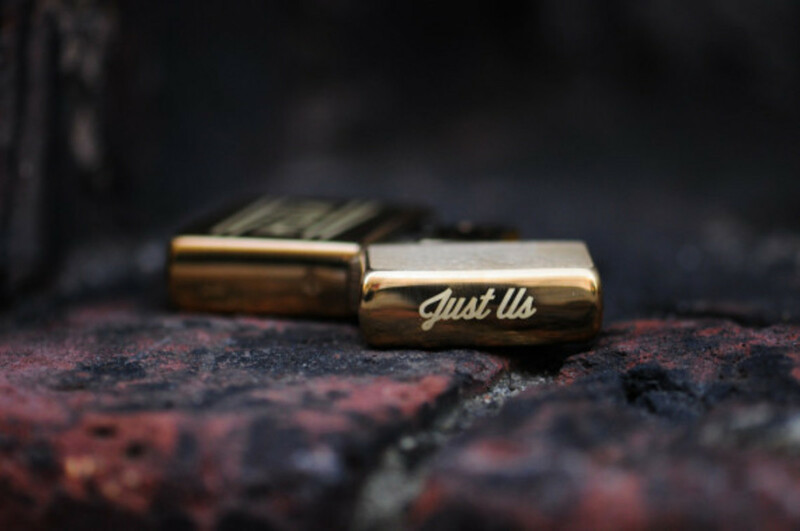 An engraved KITH flag logo hit adorns both sides of the lighter, while the retailer&apos;s "Just Us" tagline is etched onto the top panel. 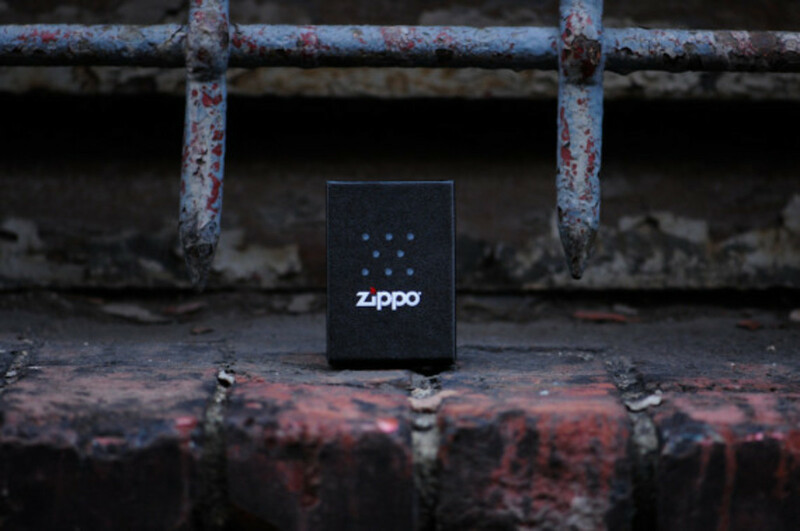 The made in the U.S.A. lighter comes in traditional black Zippo packaging. 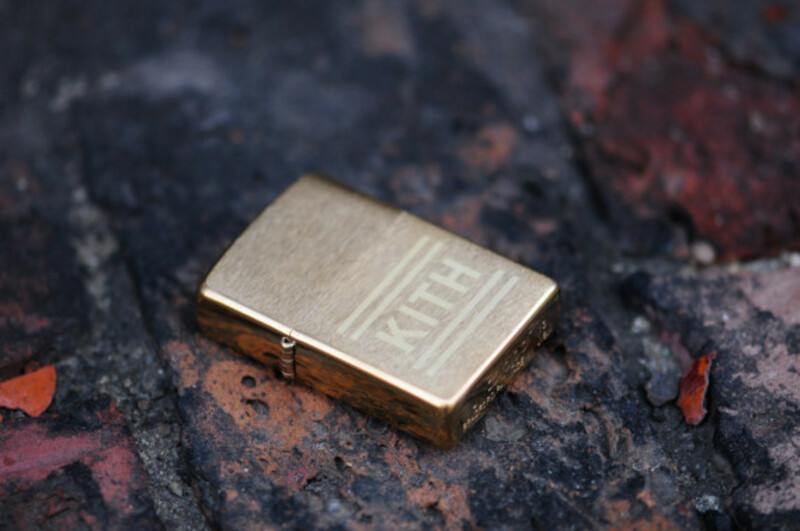 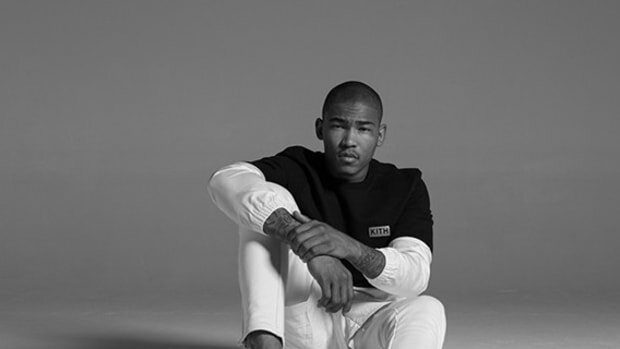 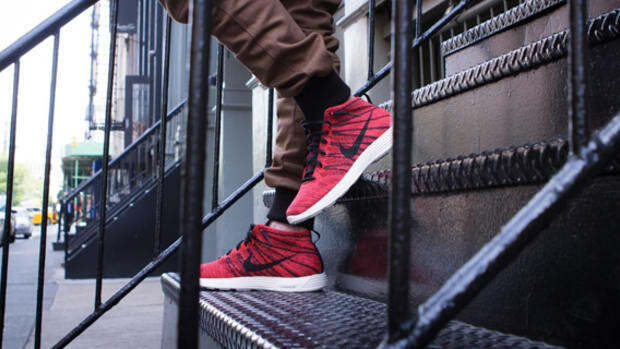 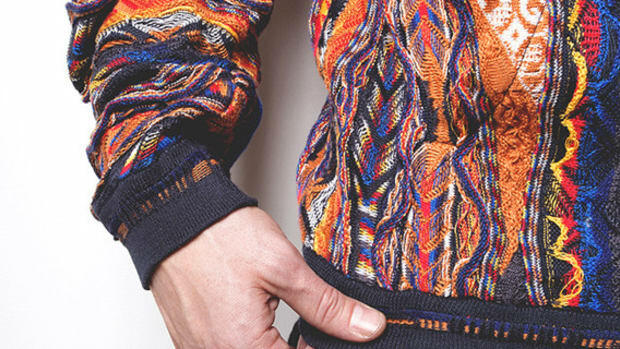 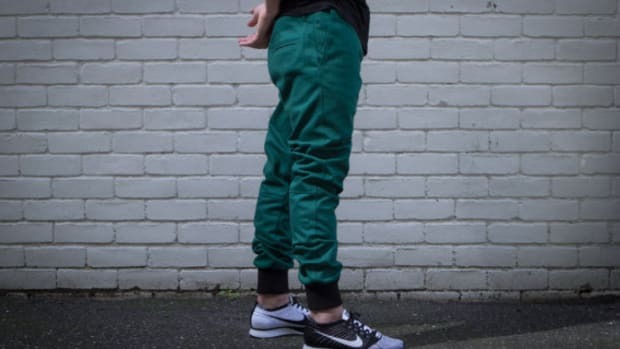 Find it available now at KITH&apos;s online store.